Interested in bettering the good of our community and is dedicated to helping buyers and sellers fulfill their real estate needs in finding the AMERICAN DREAM! A realtor who believes the most important attributes of being a good realtor are: being informed, honest and concerned! 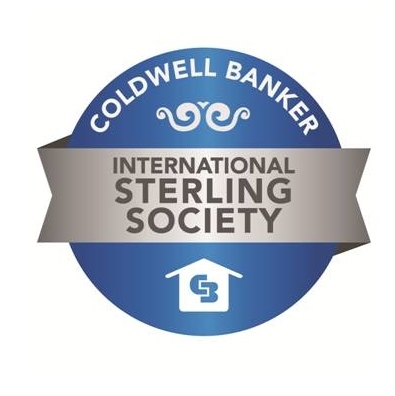 A member of the local Southeast Minnesota Association of Realtors and the Coldwell Banker International Sterling Society.